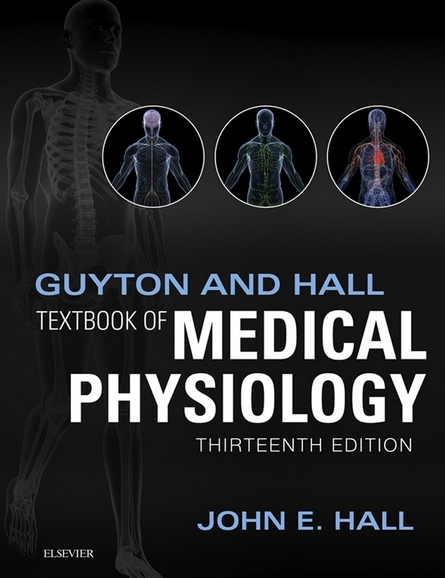 The 13th edition of Guyton and Hall Textbook of Medical Physiology continues this bestselling title’s long tradition as the world’s foremost medical physiology textbook. 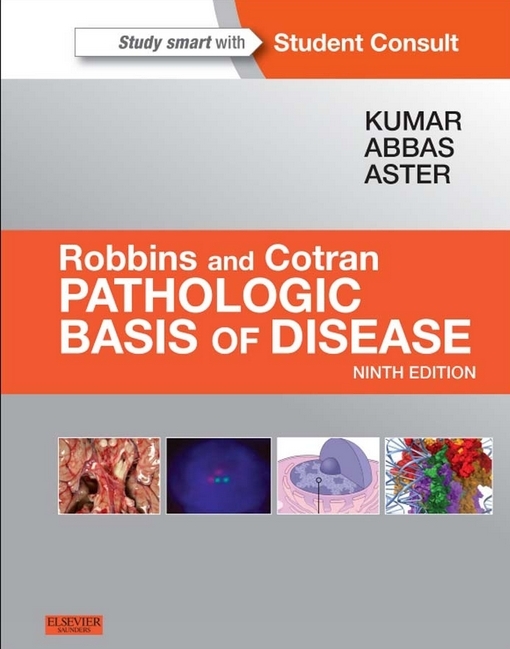 Unlike other textbooks on this topic, this clear and comprehensive guide has a consistent, single-author voice and focuses on the content most relevant to clinical and pre-clinical students. 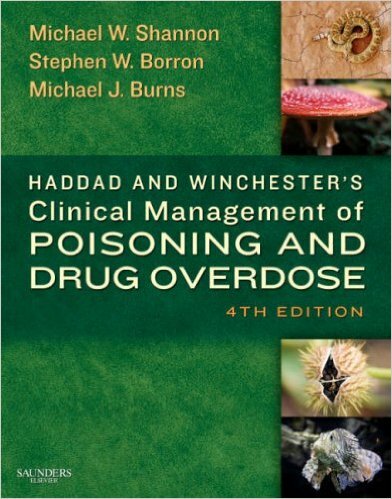 The detailed but lucid text is complemented by didactic illustrations that summarize key concepts in physiology and pathophysiology. This is a book that continues the tradition of being written for students. It focuses on the basic as medicine, dentistry, and nursing, as well as graduate studies in the biological and health sciences. What’s New in this 13th Edition? 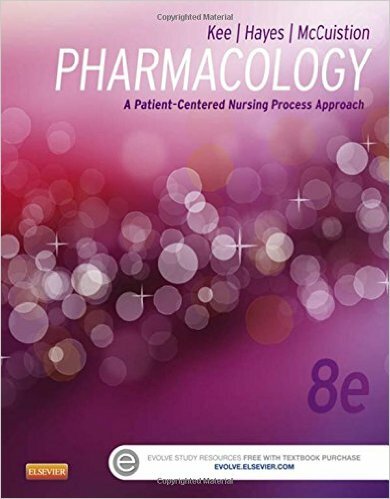 The text length has been closely monitored to limit the book size so that it can be used effectively in physiology courses for medical students and health care professionals. New references have been chosen primarily for their pre­sentation of physiological principles, for the quality of their own references, and for their easy accessibility. The selected bibliography at the end of the chapters lists papers mainly from recently published scientific journals that can be freely accessed from the PubMed site. Hall JE. 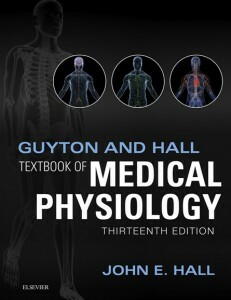 Guyton and Hall Textbook of Medical Physiology. 13th ed. Philadelphia, USA: Elsevier Saunders; 2015. 1168 p.
Guyton medical physiology is my favorite book of physiology. According to my experience it is the best books of physiology that describes each and every topic in detail with best illustrations and examples.